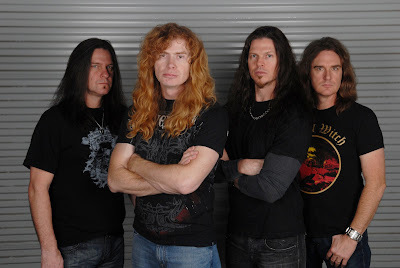 Megadeth is arguably one of the greatest metal bands of all time with worldwide sales of 25 million and 8 Grammy nods. Currently the band is on tour celebrating the 20th anniversary of their landmark metal opus Rust In Peace. I had a chance to speak to bass player and founding member Dave Ellefson about all things metal, and baking.